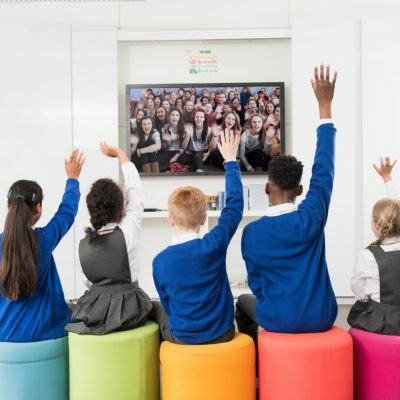 Brands are using immersive technologies to enhance user engagement and experience in interesting ways. We’ll drink to that! Immersive technologies such as Augmented Reality have the potential to break through those barriers by grabbing a consumer’s attention, engaging them directly and exclusively for minutes at a time, and giving them a rewarding and personalised experience with the brand. AR has the advantage of being much more intuitive and frictionless than VR, as well as cheaper to produce, so it’s no wonder we’re seeing a lot of brands developing interesting content for it. The other thing that makes AR so attractive is that it’s mobile-based and consumers can easily engage with it on their own device in the palm of their hand, as opposed to having to deal with cables and HMDs, which are still cumbersome and still mostly tied to a particular venue. While VR can still have the effect of feeling isolating and shutting out the outside world, AR experiences are inherently social and shareable. 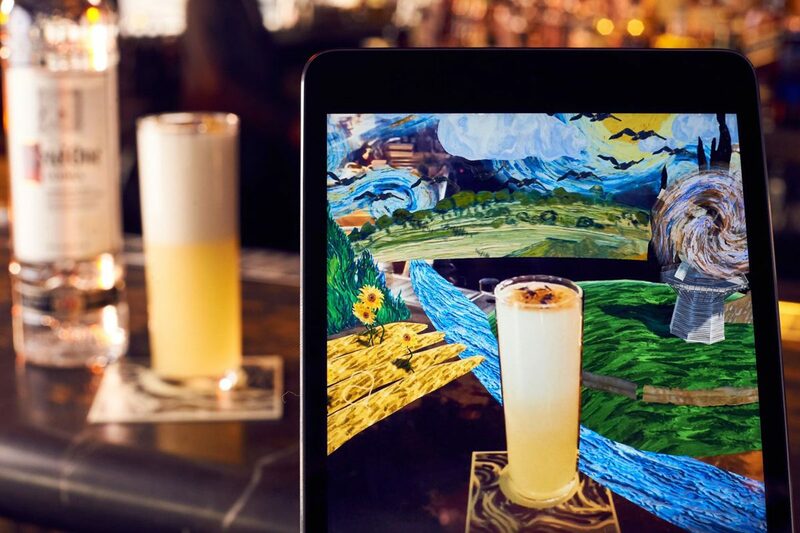 The intensely competitive drinks industry is at the forefront of AR marketing with big brands already reaping the benefits of this new technology. Big boys of the beer world Budweiser recently launched a very clever AR campaign. San Francisco-based digital agency Float Hybrid worked with sponsors Bud Light and select NFL teams to incorporate the feature into the NFL team apps. 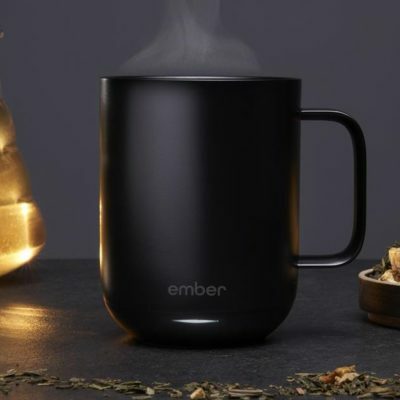 Watch the video below and read our review here. This Bud Light campaign was a triumph on multiple levels, it was literally frictionless as the AR app was embedded within the NFL’s team apps, which fans often already had downloaded to their devices. It was personal and social, using face-activated tech to put the fan directly into the experience and let them choose their preferred team colours and then share their experience straight to social media with the Budweiser branding embedded. 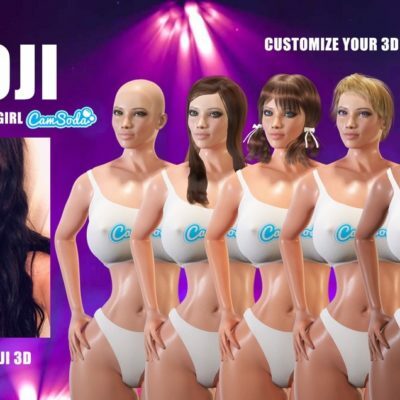 This is a very elegant example of the power of AR to personally engage with your core customers and give them a memorable experience that they want to share. 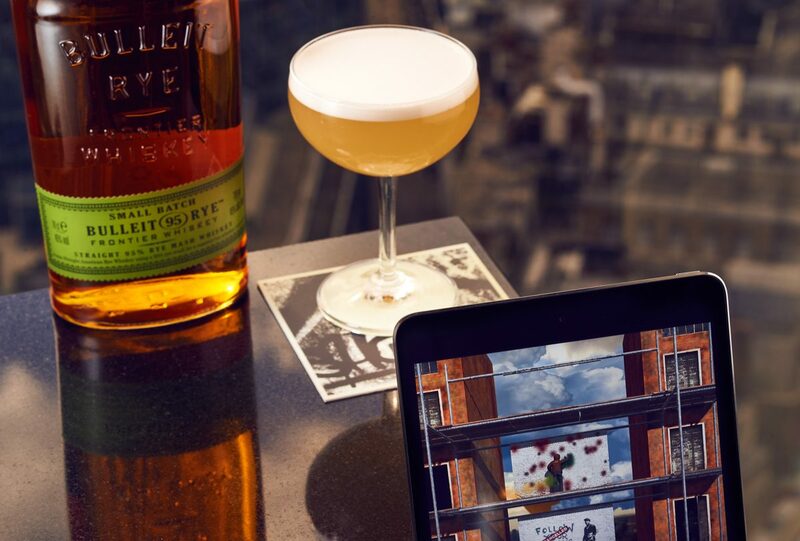 Upmarket London bar City Social is another example of the drinks industry successfully leveraging AR. Earlier this year they launched an Augmented Reality Cocktail Menu called Mirage, and last month I finally had a chance to try it out. The experience blew me away, and not just because of the strong – and expertly mixed – spirits on offer. The Bar Manager Lukas Bulika walked me through the Mirage AR cocktail menu and explained how the AR experiences are activated on your mobile by the special coasters served with the drink of your choice. These coasters augment your tabletop into a range of creative animations that complement the style and ingredients of the specially conceived cocktails. 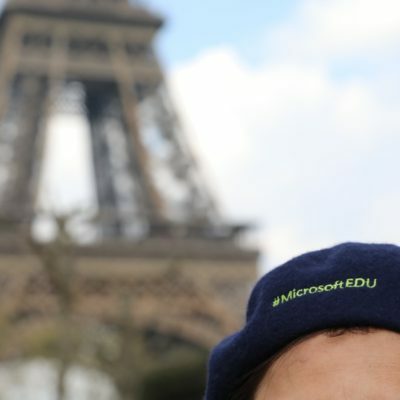 Take a look at the video to see some of the inventive experiences on offer. Augmenting the whole artisan cocktail experience like this was a huge success. The incredible, sky-high City tower location, stunning views, elegant decor, legendary cocktails and fantastic AR experiences come together to give customers so much more than a tasty drink in a nice bar. 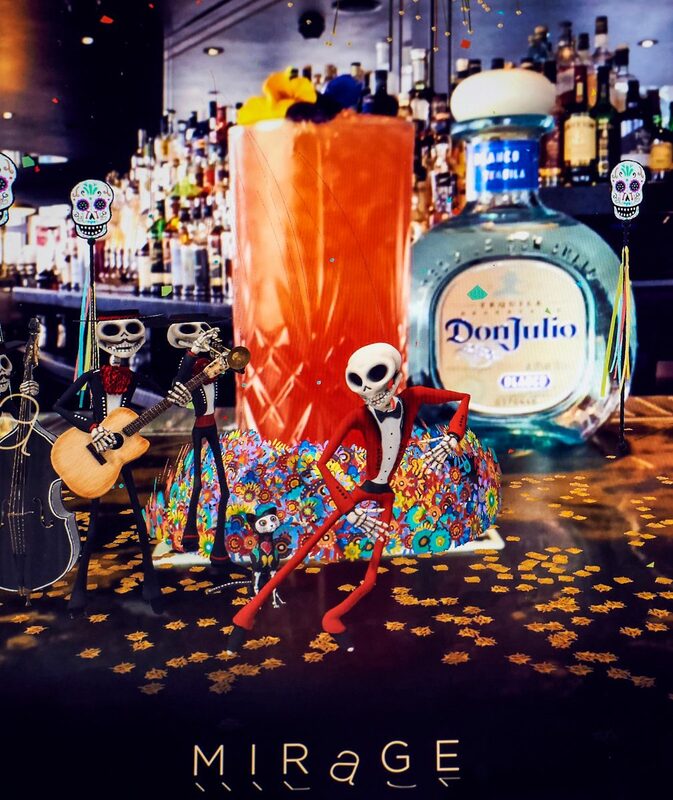 It elevates the overall experience and sets a new standard for a thrilling night out, which is what you want when paying for a premium experience, whether it’s a mixology cocktail or a gourmet meal. Lukas was thrilled with the boost in patrons the Mirage menu had provided and plans to evolve and develop the concept going forwards using AR technology to help further define City Social the exclusive venue to go to. 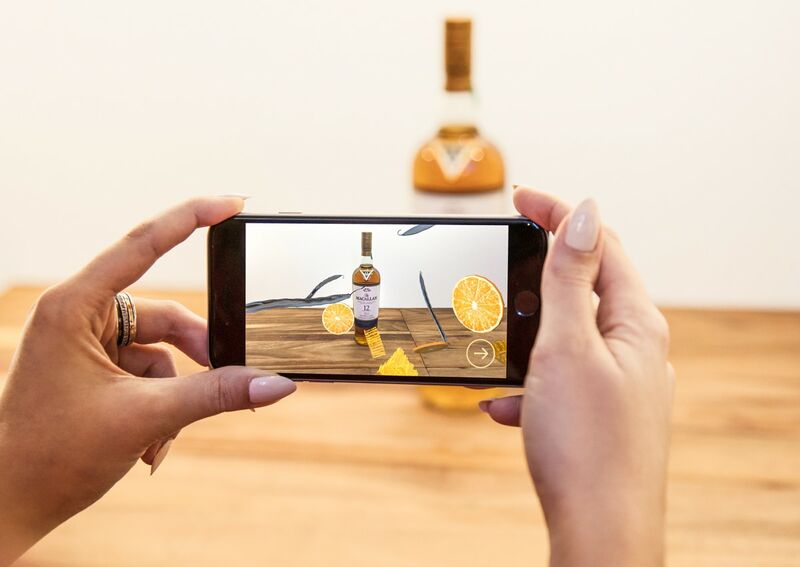 Macallan’s recent MR & AR campaign around its two 12-year-old whiskies is another excellent example of a big drinks brand getting stuck into the opportunities this bleeding edge tech offers to engage with and educate consumers about its products. 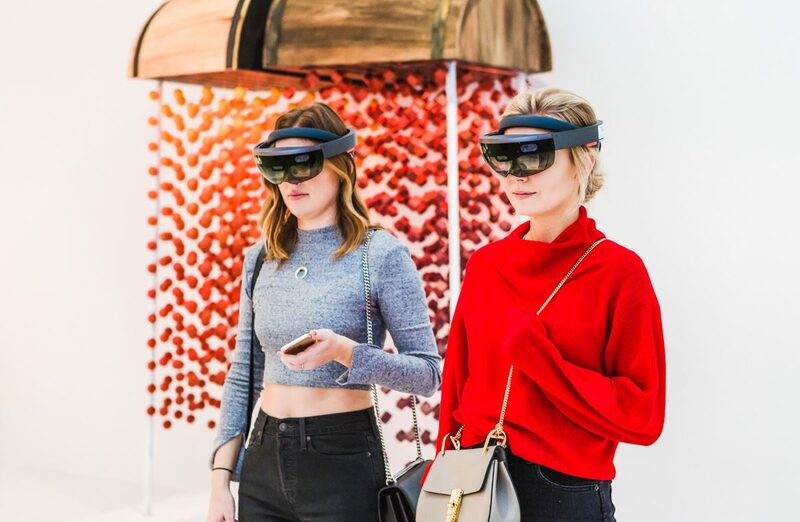 Whisky fans were treated to an exclusive Mixed Reality HoloLens experience at Gallery 12, a Single-malt infused, mixed reality art exhibition, launched in New York this October to kick off whisky season. 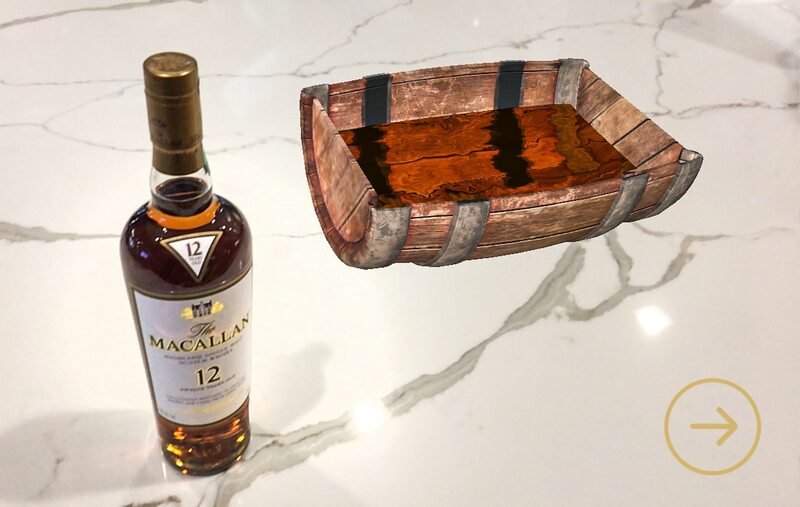 Gallery 12 used Microsoft’s HoloLens technology to tell the story of The Macallan’s two 12-Year-Old whiskies, Sherry Oak 12 Years Old and Double Cask 12 Years Old, while immersing guests in a visual experience that combined whisky, storytelling, digital content and hologram technology. 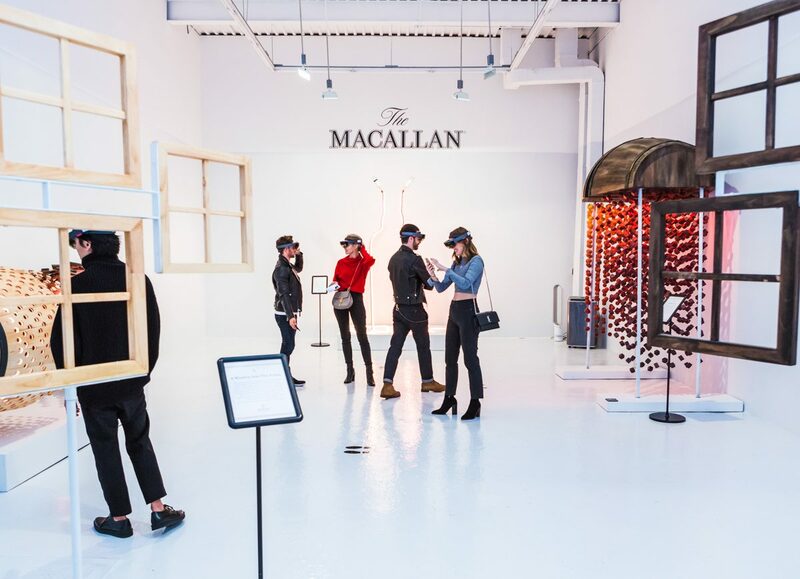 Wearing Microsoft HoloLens headsets, visitors traveled through The Macallan’s legendary process to help visitors gain an understanding of the unique wood, natural colour, and flavour of each whisky. Alongside the exhibition, they released an AR app specifically designed for the newly released Apple iOS11 ARKit. 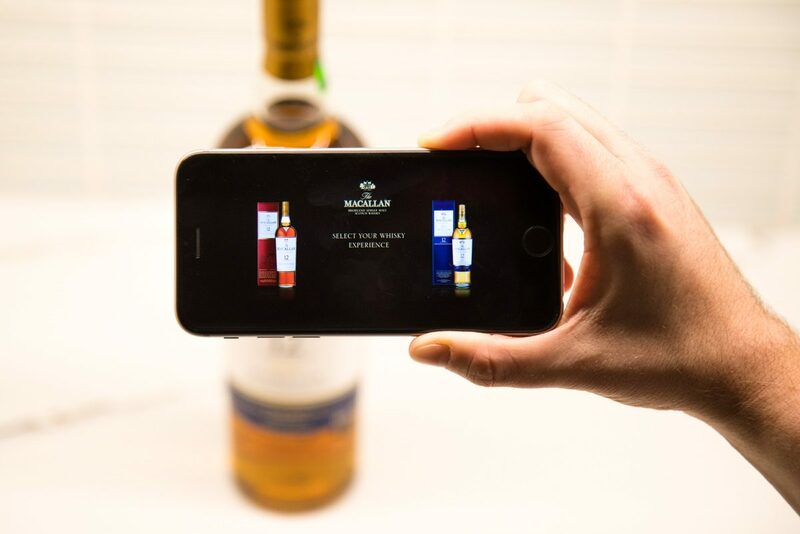 Download the app and point your iPhone at a bottle of The Macallan 12 to launch an augmented journey narrated by brand ambassador Kieron Elliott. Peer through virtual windows into forests of European and American Oak, learn about the distinct oak casks, generate swirling light ribbons that reflect the natural colours, and activate the distinctive flavours like cinnamon, fruit and honeycomb for each 12-year-old single-malt whisky expression. The possibilities to change the way brands market their products are clear but few have yet to fully explore the opportunities mobile AR marketing offers. 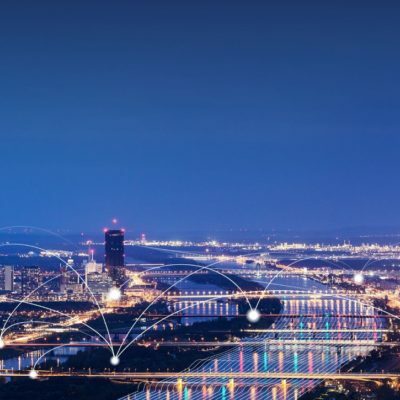 We are on the brink of a boom in mobile AR marketing and a few key players in the drinks industry are already taking the lead, so it will be interesting to see what happens as more brands join them. 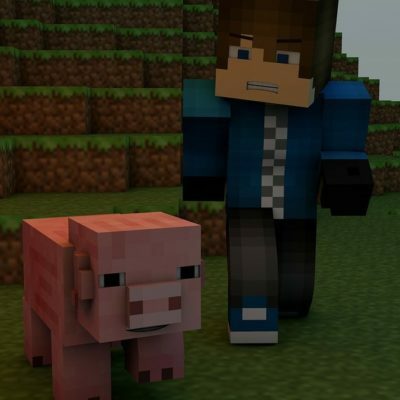 It is vital that we realise that AR is not just a marketing tool but it also enhances the experience of the product itself as well as providing a social platform for communicating directly with customers. 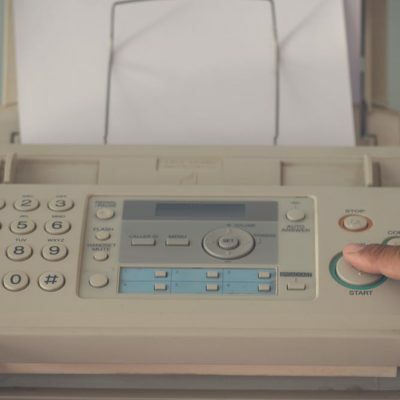 The possibilities are literally mind-blowing, and the potential rewards for brands are huge, so it wouldn’t be surprising if this ends up being the catalyst for a creative arms race. 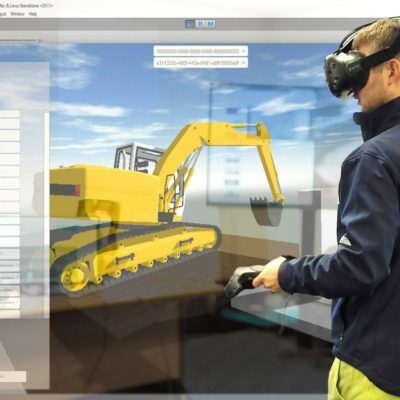 Tech Trends offers Virtual Reality Consultancy Services that support businesses looking to adopt VR/AR/MR technologies into their strategy.